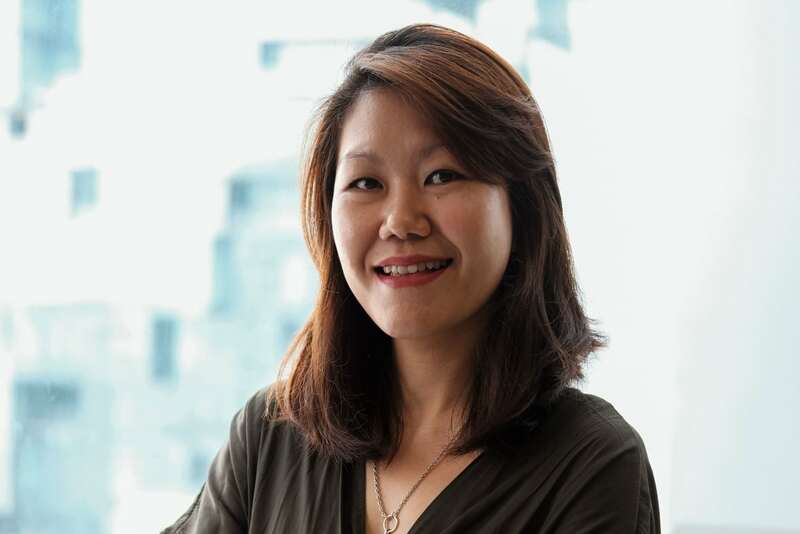 BANGKOK, 17 April 2018 - J. Walter Thompson Company Asia Pacific today announced the appointment of Maureen Tan as the new Chief Executive Officer (CEO) for J. Walter Thompson Company Bangkok. 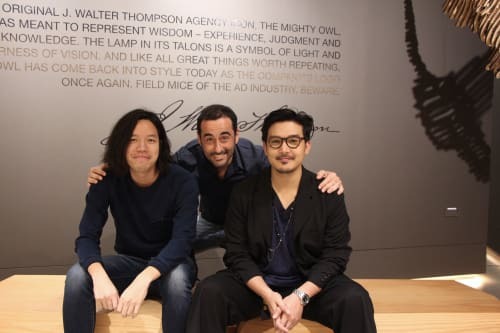 Tan is charged with the next stage of transformation for J. Walter Thompson Company Bangkok, which is one of the network’s largest offices in the region, with strong specialist business units across Branding (JWT), Digital (Mirum), Design (Degree), Public Relations (Verve), and Chameleon Production. She succeeds Bob Hekkelman who recently returned to his native Netherlands after 16 successful years with JWT and WPP. 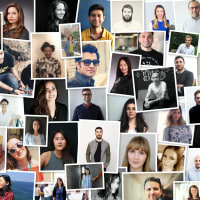 Maureen Tan’s career experience spans 360 integrated marketing across multiple touchpoints including ATL, Shopper & Retail Marketing, Social & Digital, Activation and CRM. She is also an experienced 360 planner and integrator across cross-agency functions. Having started her advertising career at Leo Burnett Malaysia, Tan has been based in Bangkok for over ten years. 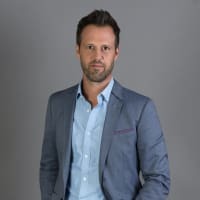 Most recently, Tan was General Manager of Southeast Asia for integrated communications specialist agency Commonwealth/ McCann. 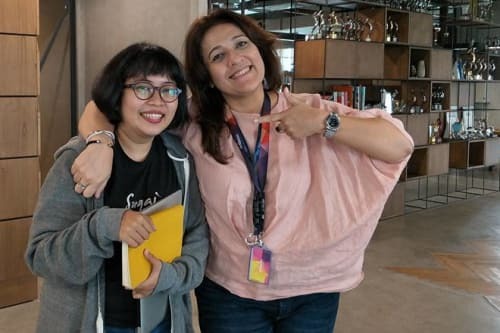 Prior to that she held Managing Director roles at Atlas Communications, and OgilvyOne Thailand, as well as senior roles at Geometry Global and OgilvyAction.